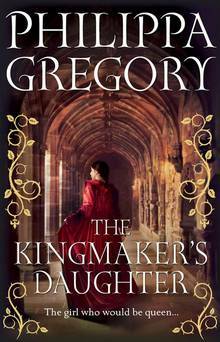 See the gallery for quotes by Philippa Gregory. You can to use those 5 images of quotes as a desktop wallpapers. At the end of the day, I'm writing in a genre that isn't highly regarded. I am in the interesting position of being sometimes skimmed by the critics and called literature and sometimes called historical fiction. I don't much like Singapore. It's very big, very modern and very urbanised. As a rule, I prefer older places where you get a sense of the history. I don't shop as much as a lot of people but I do like designer clothes. I like writing historical fiction. I try to go to the gym three times a week, and I swim, too. If I could change one thing about myself I'd be less highly strung. I find my sensibility quite high maintenance. I love going to London for a couple of days but I need to be in the country. I like the silence, the smell and the seasonal changes, especially in spring and summer. I really feel that I belong there. I love reading and I love thinking - the reason that I love my books so much is that in order to write them I have to read and to think for years at a time about the same period of time. 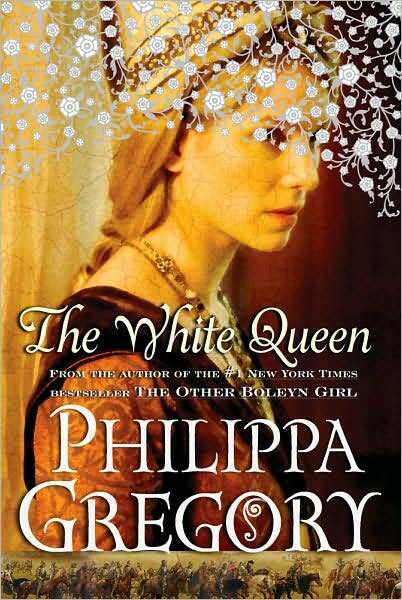 Much more quotes by Philippa Gregory below the page. The moment that changed me for ever was when I had my first seminar with my history professor at the University of Sussex. I realised that history would answer all the questions I had spent my life asking. It was an extraordinary moment.